Kathleen Williams announces her 2020 run for the U.S. House seat as Billings physician Anne Giuliano and retired oil refinery operator JW Westman look on at the Yellowstone County Courthouse in Billings, April 5, 2019. "Over the next 18 months, I look forward to earning your vote to be Montana's Representative in Congress, because when the going gets tough, I double down. Let's hit the road." Williams unsuccessfully ran for the seat in 2018 against sitting Congressman Greg Gianforte, trailing the Republican 51 to 46 percent. A Democrat has not won the Congressional seat for two decades. At her campaign kick off Friday, Williams reiterated talking points from her previous run. "A lot of the issues that I talked about in 2018 are still important. Health care, fostering opportunity, protecting our outdoor heritage, those never go away and some of them are getting even more urgent, especially health care." Williams served three terms in the state Legislature, where she focused on water policy. State Rep. Tom Winter, a Democrat from Missoula, announced his campaign earlier this week. Incumbent Republican Greg Gianforte has not confirmed a re-election campaign or rumors of a gubernatorial run. 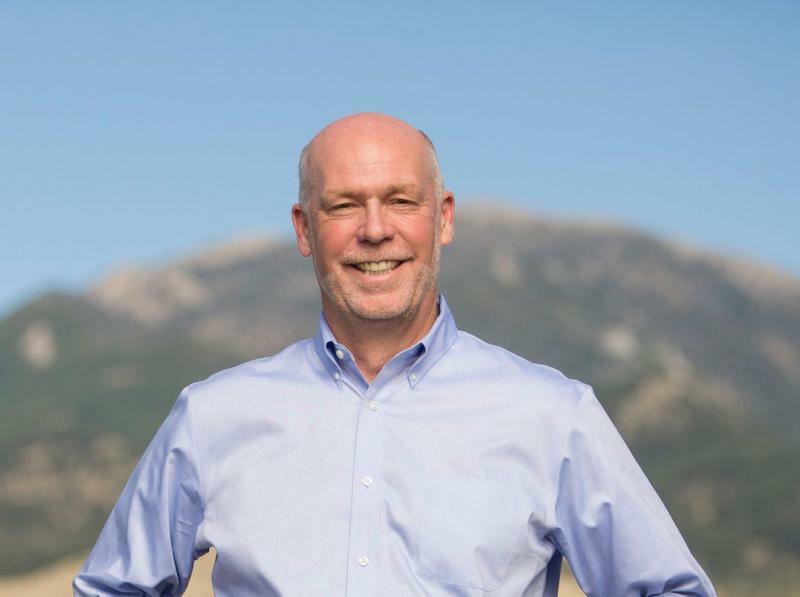 Montana’s Secretary of State certified the results of the May 25 special election today, naming Greg Gianforte Montana’s next congressman. Gianforte will be sworn in as Montana’s next congressman Wednesday, June 21 in the U.S. Capitol.